We know that the Citizens Theatre holds special memories for so many people in this city and beyond. 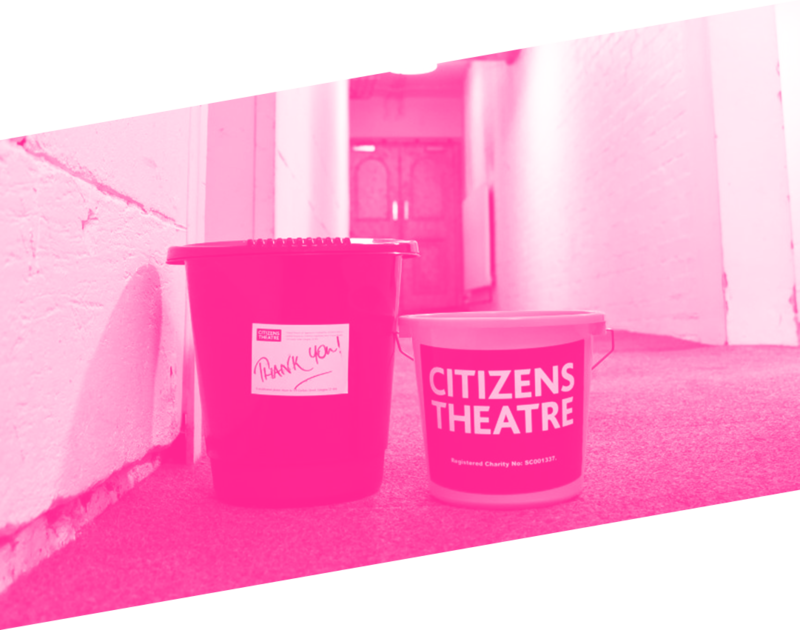 We love hearing your stories about what makes the Citizens Theatre such a special place. If this Redevelopment Project is not taken forward with some urgency to repair, conserve and redevelop the building’s fabric the closure of the theatre is a definite threat.